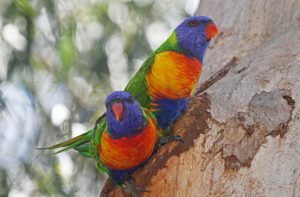 Living Links is a collaborative urban nature program working to create a web of green spaces across Melbourne’s south-east. 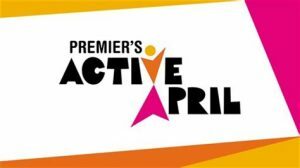 By linking up the many parks, reserves and other natural places, it aims to make the area a world-class urban ecosystem. 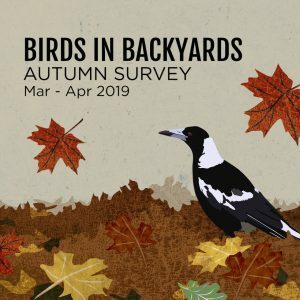 This will improve habitat for wildlife and make it easier for people to connect with nature as part of their daily lives. 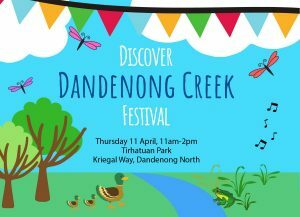 Discover Dandenong Creek Festival - 1 week to go!